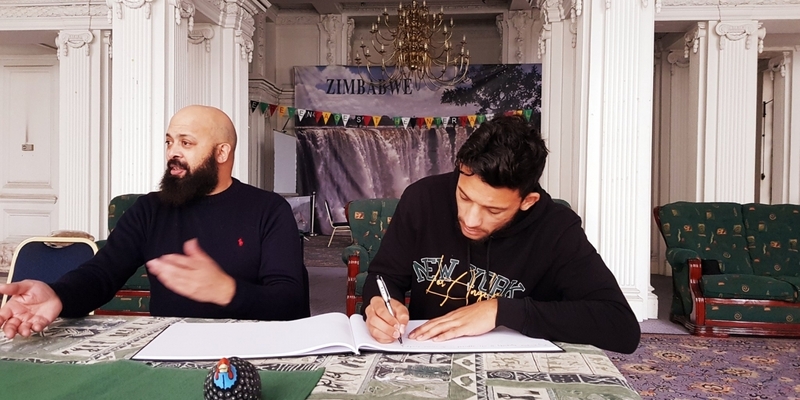 Macauley Bonne has started the process of acquiring a local passport so that he can be eligible to play for the Warriors in competitive games. The 23-year-old striker was born in England to Zimbabwean parents, and he plays for Leyton Orient in the National League. He was expected to take part in the recently ended Afcon qualifiers but was not available for squad selection as he had not submitted his papers yet to start the process. Marshall Gore, one of those leading the campaign to regularize foreign-born players, confirmed the news. Bonne has been capped before, albeit in friendly matches. His first appearance came in November 2017 in a 0-1 defeat to Lesotho. Should he complete the process early, the lethal striker who has of late attracted interest from several EPL clubs will be available for selection of the squad for 2019 Afcon set for Egypt in June.